Elgin, Ill., Feb. 28, 2013—Elgin Sweeper, the leading manufacturer of street sweepers for general street maintenance, special industrial and airport applications, has introduced a Pelican three-wheel mechanical sweeper featuring a Tier 4 Interim EcoInfused™ Technology configuration. The new Pelican configuration meets the latest emission levels, performance and engine simplicity expectations as current Pelican models—without the cost and complexity associated with current emission-level engines. Equipped with a John Deere 4045T Tier 4 Interim 55 kW (74 hp) engine, the new Pelican engine operates 300 to 500 RPM faster than previous models. Featuring plug-in on-board diagnostics, the new Pelican configuration uses a computer-controlled propel system that matches the propel speed to the available engine power. 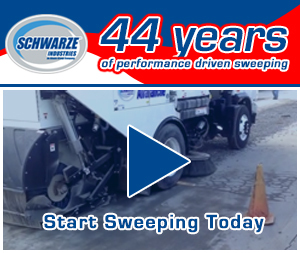 Elgin Sweeper conducted field trials of the new Pelican sweeper configuration across the United States, focusing primarily on areas featuring high altitudes, high temperatures, hilly conditions and areas requiring heavy sweeping. 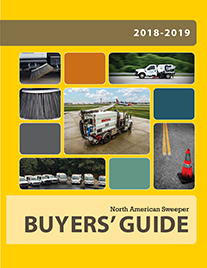 After field trials, 90-percent of operators indicated they felt the new Pelican configuration performed the same as their existing Pelican sweeper. Operators also reported lower sound levels when operating the new Pelican configuration. 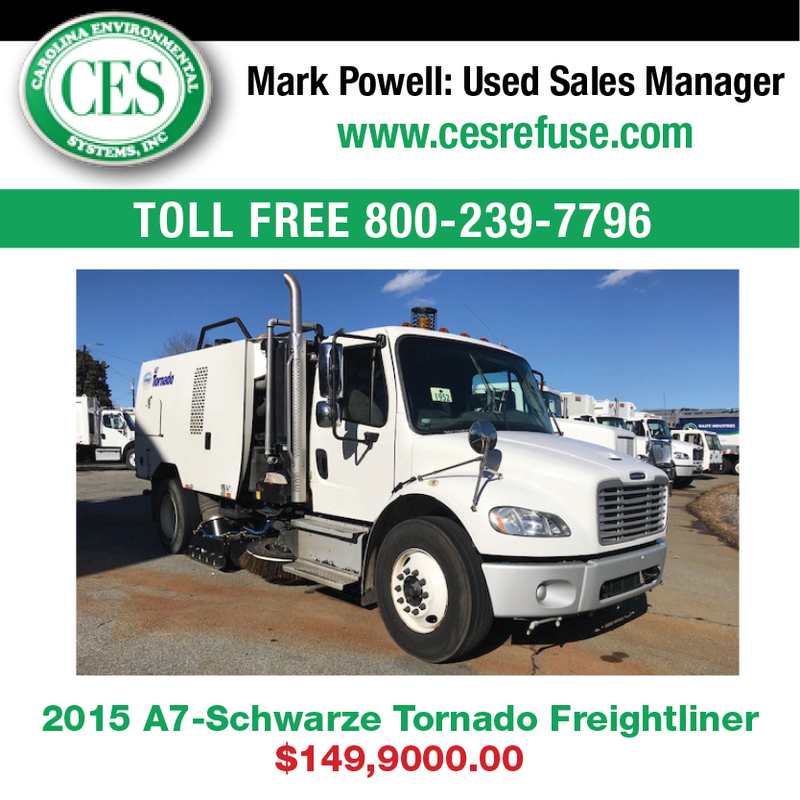 Like the other Pelican sweeper models, the new EcoInfused™ Technology configuration is designed for applications requiring extreme maneuverability due to congested areas, and heavy debris such as that found spring clean-up sweeping in northern climates. 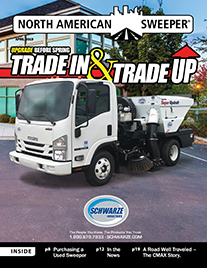 “The Pelican sweeper featuring the EcoInfused™ Technology configuration maintains the sweeping performance that has made the Pelican the best-selling three-wheel sweeper,” Giles said. 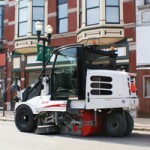 For more information on the Pelican sweeper featuring the EcoInfused™ Technology configuration, please contact your local Elgin Sweeper dealer, or visit www.elginsweeper.com to find a dealer near you.